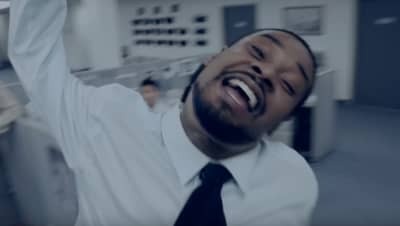 Open Mike Eagle enlists Danny Brown for a new single off his upcoming Comedy Central show The New Negroes. 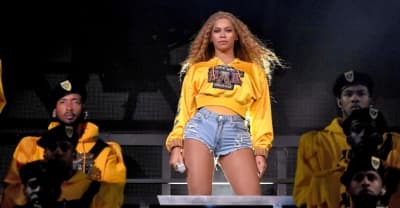 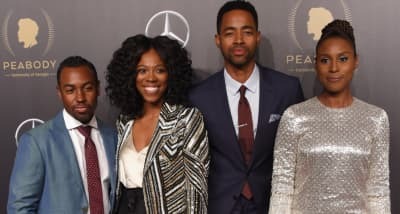 HBO programming chief Casey Bloys confirmed that Issa Rae's Insecure will not return for a fourth season until at least 2020. 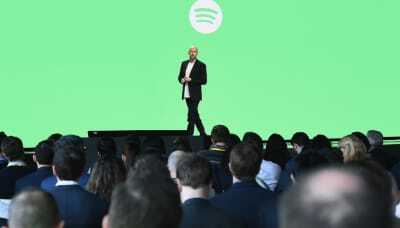 John Wick star Keanu Reeves talked to GQ about his time as bass player in '90s grunge band Dogstar. 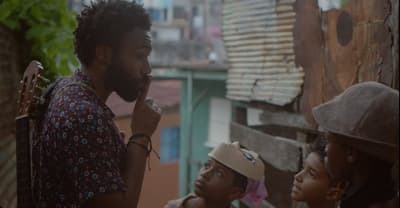 Watch Childish Gambino & Rihanna co-star in 'Guava Island' now. 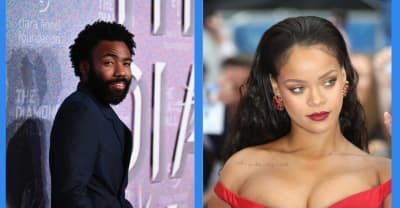 Amazon will stream Guava Island, a "tropical thriller" starring Childish Gambino and Rihanna, from April 13. 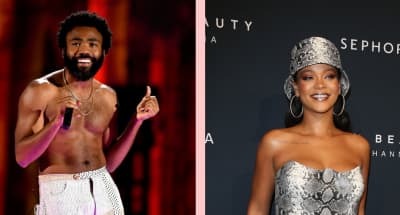 Rihanna and Childish Gambino's Guava Island film is set to premiere via YouTube livestream during Coachella this year.